USA: AAP wants reform to combat vaping in young people! In the USA, the AAP (American Academy of Pediatrics) takes the notion of "epidemic" of vape among young people very seriously. In order to combat this phenomenon it requires regulation of tobacco products and e-cigarettes for young people in coordination with the Food and Drug Administration (FDA). A POLICY TO "PROTECT YOUNG PEOPLE FROM THE EPIDEMIC"
According to'American Academy of Pediatrics, the popularity of e-cigarettes has exploded over the last decade, becoming the most popular "tobacco" product used by young people. 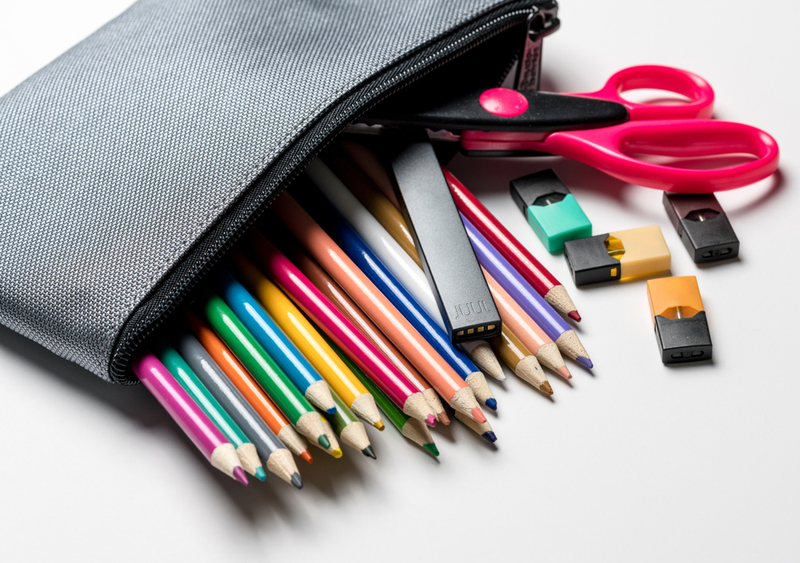 According to 2018 data, one in five high school students use e-cigarettes, an increase of 75% over 2017. The PAA states that pediatricians can educate consumers and parents about the harms of these products. The goal would obviously be to coordinate with the Food and Drug Administration (FDA) to regulate tobacco products and e-cigarettes for young people. JUUL, THE GUILTY POINTE OF THE FINGER? And like others the AAP seems to have found the culprit. According to them, e-cigarettes encompass a wide variety of devices including popular brands such as JUUL. These would be marketed to young people through the promotion of sweet and fruity aromas and through the media as well as advertising strategies successfully used by the tobacco industry. 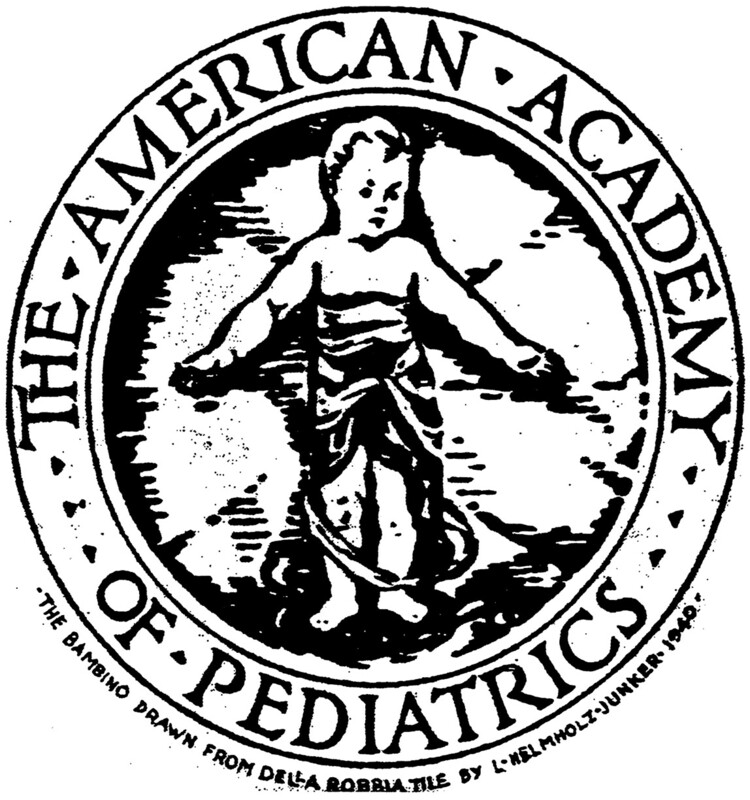 THE'American Academy of Pediatrics even goes further by stating that " E-liquids contain many toxic and carcinogenic substances " as " Nicotine, the main psychoactive component that is a highly addictive drug with adverse effects on health.". Previous: VAP'NEWS: The e-cigarette news for Wednesday 30 January 2019.